Everything you need to know about USPS Forever stamps is right here. I’ll give you an explanation of how they work, a brief history of Forever stamps, and of course their current value. During May of 2006, the United States Postal Service submitted a proposal to the United States Postal Rate Commission to create a Forever stamp beginning in April 2007. The US Postal Rate Commission approved the proposal, and on April 12, 2007 Forever stamps were officially available for purchase. How Do Forever Stamps Work? Forever stamps are non-denominational First Class postage, meaning they can be used to mail First Class letters no matter the rate. Let’s say someone purchased some Forever stamps back in 2009, when they cost $0.44. Those Forever stamps are still valid for sending First Class letters today, even though the current price of a Forever stamp is $0.55. No need to add an eleven-cent stamp to the letter. How cool is that? A common misconception regarding Forever stamps is that a single Forever stamp can be used to mail any letter, no matter the weight. Unfortunately, this is not true. Forever stamps are First Class stamps, meaning they can only be used to send letters weighing up to one ounce. Additional ounces cost $0.15. It’s a win-win situation. The Postal Service saves money, and customers are spared the inconvenience of having to buy stamps worth just a few cents to use with their old stamps when prices rise. How can one tell if a stamp is a Forever stamp? The word “FOREVER” will be printed somewhere on the stamp. Can one Forever stamp be used to send any piece of mail, no matter the weight? No, Forever stamps are First Class meaning they can only be used to send mail weighing up to 1 ounce. Additional ounces require an extra $0.15 of postage. Are Forever stamps valid for use in any country? 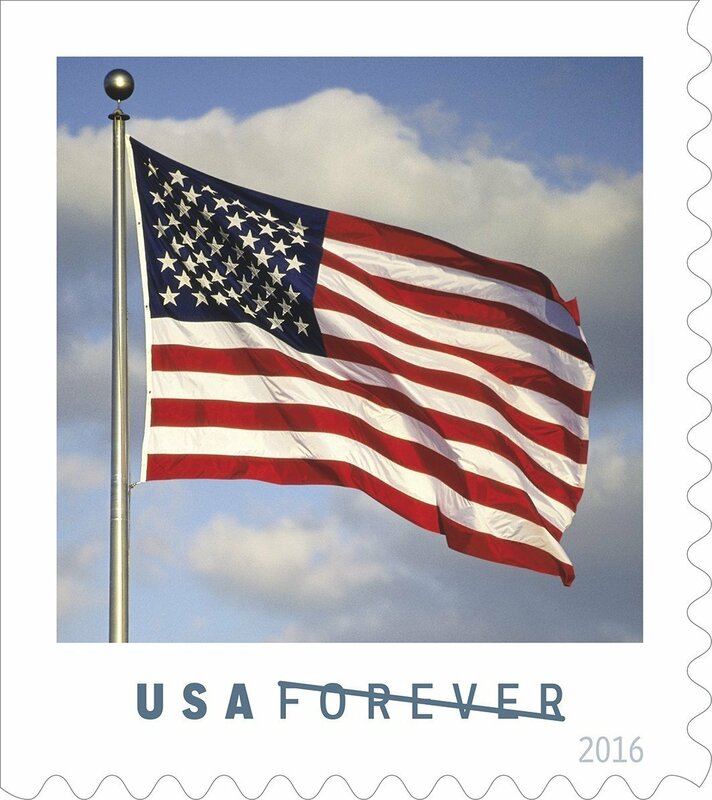 No, Forever stamps are only valid for postage sent from or within the United States. Some countries have their own form of Forever stamps though. Can you use Forever for international mail? You may use Forever stamps for international mail, but since all international prices are higher than domestic prices, you will need to attach additional postage. You could also use Global Forever stamps, which cost $1.15. This would save you the hassle of attaching multiple stamps to one letter, and save you from overpaying. Are Forever stamps a good investment? They are likely a reliable, long-term investment. However, recently there was a drop in the First Class postage rate from $0.49 to $0.47. On January 27th, 2019 however, the price went up to $0.55 from $0.50. How long will Forever stamps be sold? I hope you found this post was useful! If you have any comments or questions regarding Forever stamps, please leave a reply below. Low on stamps? Stock up on Forever stamps today! Previous PostReview: Nordfrim’s Europe/Overseas Duplicate Lot – Should You Buy It? Ian, I enjoyed reading about Forever Stamps. Didn’t know there was such a thing. You have provided a clear and detailed explanation. I haven’t heard of this in Australia. Our basic postage price increased from 70c to $1 in January 2016, and concession stamps are 65c. I remember when they were 45c, not all that long ago. In Australia I believe one can buy prepaid stamped envelopes and those might work in a similar way to Forever Stamps. 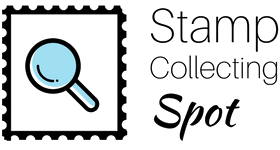 Your site is a useful resource about the wonderful world of stamp collecting and the history that goes with it. Thank you for sharing your knowledge. Glad you enjoyed this post. Perhaps Australia will release their own Forever stamps soon. Thanks for commenting, and have a great day! how do i know if the stamp roll is a forever stamp? i have extra stamps of various type that got misplaced. Each stamp will have “Forever” printed on it. I am wondering if I affix multiple Forever stamps on the mail in order to pay a higher postage, will each of them be counted at its current value? Yes, Forever stamps are always worth their current value even if you bought them years ago. And the number used on a piece of mail does not affect their individual values. I have one forever stamp with the flag which I was using to mail a regular letter to France. I had been told I could use it for Europe Forever. Now from what I read I am not sure I can use it. You could use a “Global Forever” stamp, but not a regular Forever stamp which costs $0.55.